Baron Pierre de Coubertin was the co-founder of the modern Olympic Games. In 1912, he designed the rings as the symbol. 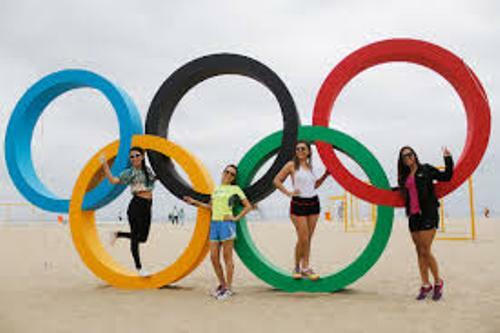 The colors of each nation’s flag which competed during the games at time were represented by the presence of ring colors located at the white backdrop. He had this statement in the edition of Olympique in August 1912. Greece was represented by blue and white. On the other hand, Sweden took blue and yellow. France and Serbia were represented by the tri-colors. Check facts about the Olympic Flags here. The new China, old Japan, Australia, Brazil, Belgium, Hungary, Italy, Spain, America and United Kingdom or Great Britain & Ireland had the similar colors. The ring colors represent the international symbol. 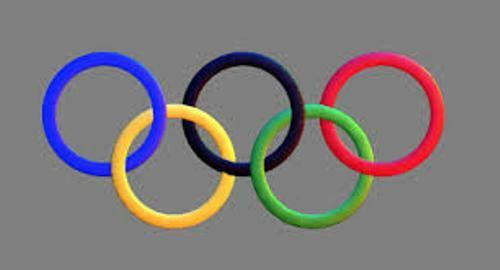 Coubertin had an idea of creating the Olympic rings when he was in USFSA. The Union of two sports associations established the USFSA. At that time, he was the representative of International Olympic Committee in France until 1925. The two interlaced rings were used as the emblem of the union. They were used to symbolize the continuity as well as human being based on the idea of Carl Jung, a Swiss psychiatrist. 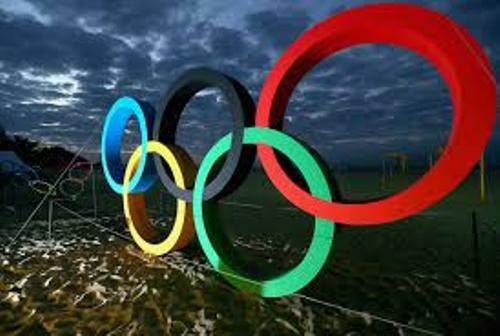 Get facts about the Olympic 2016 here. Since the First World War broke out, the congress was suspended in 1914. Later, the union employed the flag and symbol. In 1920, The Games of the VII Olympiad in Antwerp officially debuted the symbol and flag for the first time. Since the popularity of the ring was very impressive, it was applied in Berlin during the Summer Olympics in 1936. 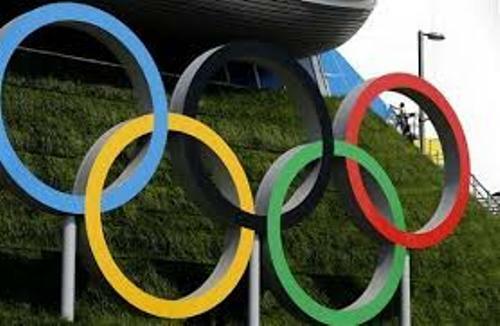 Are you interested reading facts about the Olympic Rings? Here are some Rugby Facts if you want to know one of the most popular sports in the world.